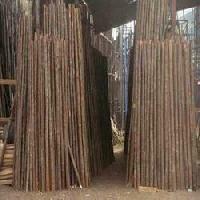 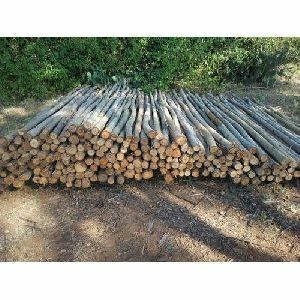 We trade and supply eucalyptus poles and casuarina poles in malavalli, mandya district, karnataka, india. 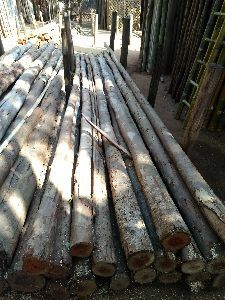 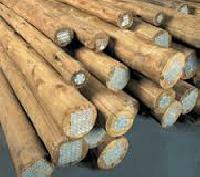 We offer this as per buyers order in different sizes as 8ft, 10ft, 12ft, 14ft, 16ft, 18ft & 20ft and as per requirement.our range of casuarina poles and eucalyptus poles are available at market leading prices. 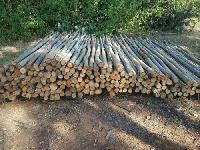 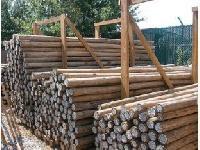 We also supply pulpwood and firewood.